This spring we had the opportunity to capture Kelly and Alex's San Diego engagement photos in some urban and more natural spots in San Diego. Kelly and Alex are East Coast transplants, and one of the things they are passionate about is sailing. To capture their love for sailing, we took pictures of them with their catamaran. You can find Kelly and Alex cruising around the bay and other places around San Diego in their "Snot Rocket" (Yes, that's the name of their catamaran) with their stunna shades on. 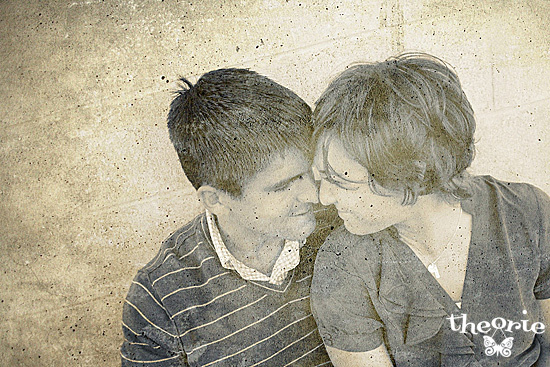 You can visit Betwixt Studio's blog to view more of these San Diego Engagement photos. Photography by San Diego wedding photographers - Betwixt Studio.